This is technically not adding anything new, but it vastly improves Godot’s ability to automatically create an accurate physics shape for complex meshes. 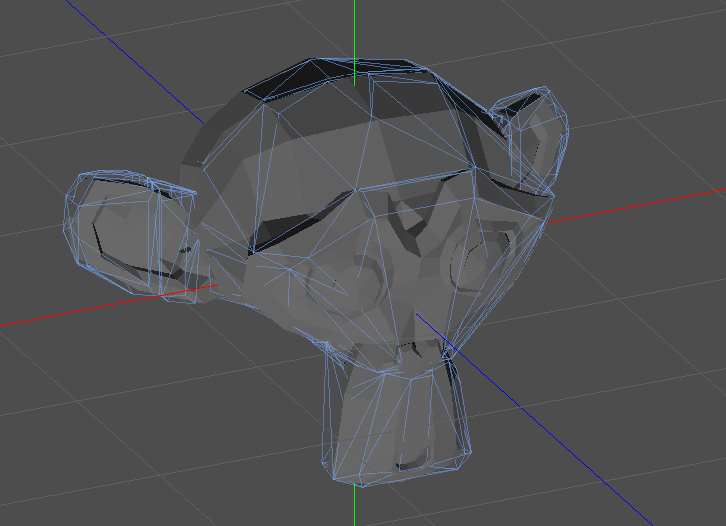 This is because the new algorithm generates multiple shapes while the old one simply made a single shape. Now it’s just one click to allow complex rigid-bodies have accurate collision. Mozilla donates 50,000 USD for Godot development. The ability to run Godot itself as a web application (not as ambitious as it might seem, as the editor can already run to an extent on the web). See the article for the potential opportunities for development itself. More improvements to the multiplayer functionality. 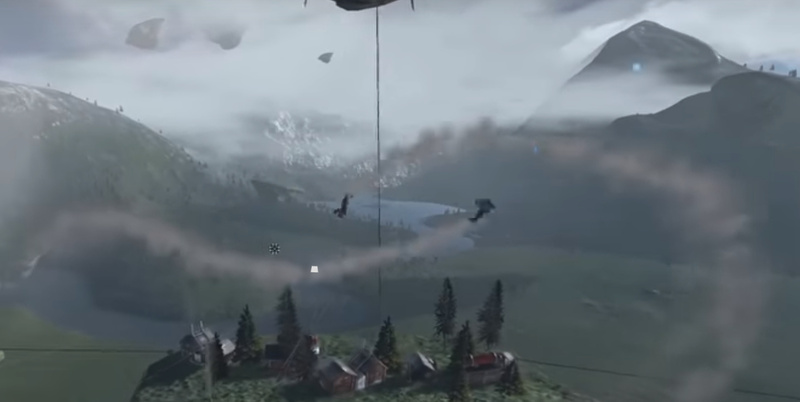 More high quality demos that show off what Godot can do (so the third-person shooter demo will have a bit of company). This will not take any resources away from Vulkan or the Godot 3.2 targets because it will be done by a trio of different developers. Let them invest some efforts to engine optimization. 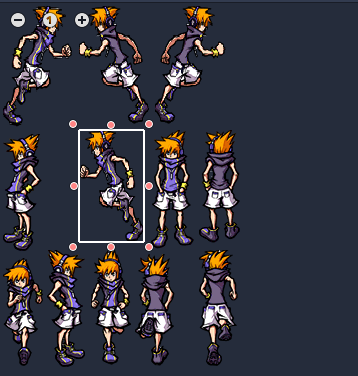 That is really needed for Godot. This +1000. The engine is a bit of a dog right now. There are optimizations planned for GDscript when typing is used, the Vulkan project should also come with optimizations for that area. For April, the focus for Reduz at least is low hanging fruit that the community has been requesting for years, hence the features being mentioned. First, the annual showcase videos. The mobile showcase is overwhelmingly 2D, but there’s a number of nice 3D games in the normal showcase. 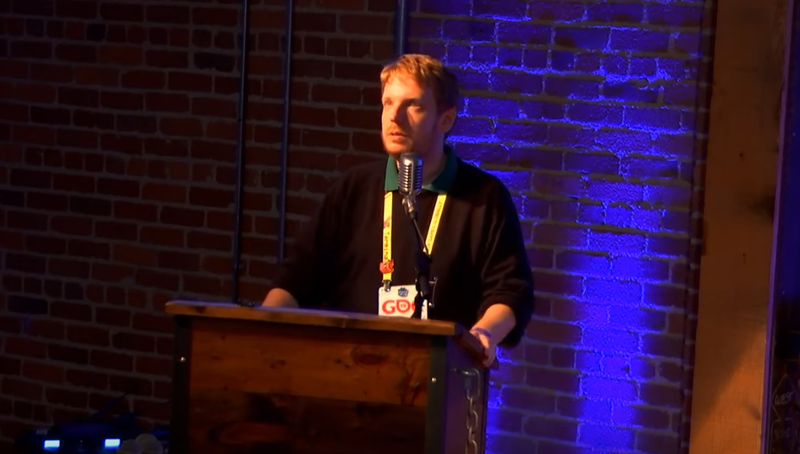 Reduz has also released the video on the state of Godot in 2019 (as seen at GDC). Nice variety of styles in the showcase videos. While they don’t have a lot of a use today, it can be helpful in some instances to improve memory usage and performance. Reduz also states that he hopes this is the last of the oft-requested features so he can move onto the Vulkan integration, he ends with the usual call for more patrons so they can ultimately hire an extra developer. 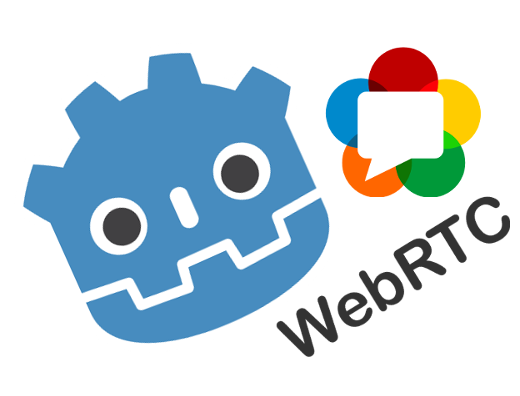 In addition, WebRTC development is underway and promises to really improve the engine’s ability to make online multiplayer games. In other news, the community forums overhaul is nearing completion and will be moving to this new address. 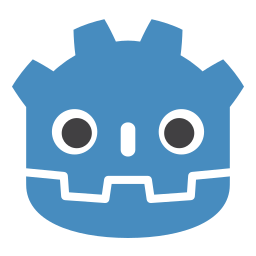 The new Godot engine community forum! What you see is just the test forum with the upgraded software, it will officially go live on the 28th. In even more news, at least one of the new demos is under construction (do not try to download, and do not report issues as it just started).